“Elmashrou3” is the first television program in Egypt for entrepreneurs. It was broadcast on Al Nahar TV in December 2013. ARMA was established as a result of HSA’s vast experience for more than 25 years in the manufacturing of vegetable ghee and edible oils. 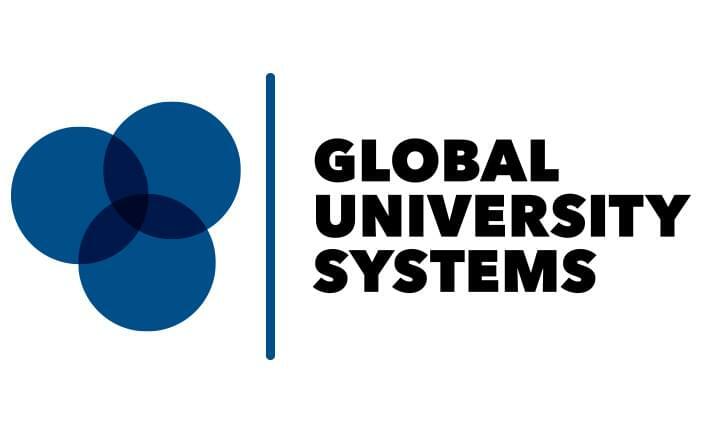 Abeer Al-Ghada is a registered Education agency for most private educational organization including universities Institutions, colleges and schools, and our approaching government universities all over Malaysia that provides quality Education Services to the students. 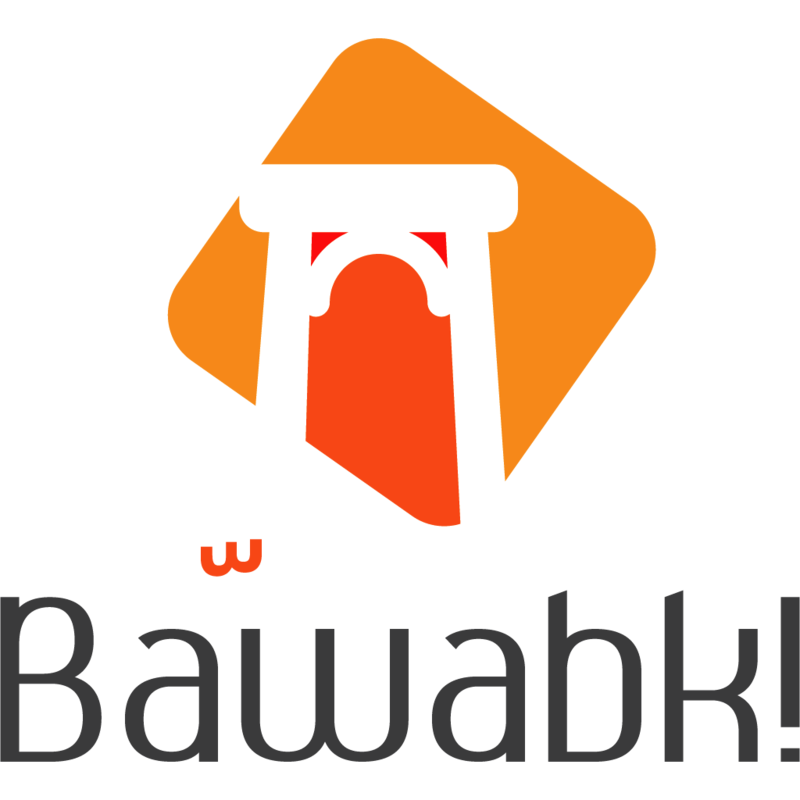 Bawabk is a social labor portal aims to connect community-based workers with households, companies and organizations covering their everyday needs. 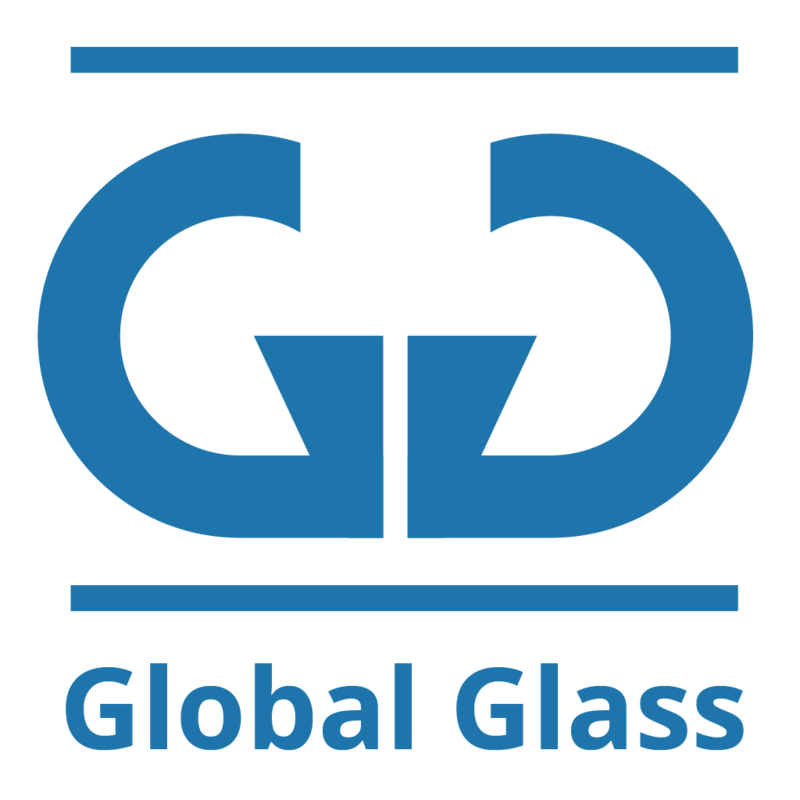 Global Glass from its incorporation in 2008, has grown and developed to become an established and recognized company in all sectors of building industry especially glass works. 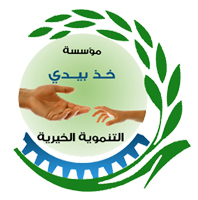 Helping hands Development Charity Foundation is a nongovernmental organization that carries out charitable development activities to improve the situation of persons with disabilities. CePackIs a leading corrugated carton manufacturer, established in Egypt since 1998. Maktbi is the first business centre in Yemen to accommodate entrepreneurs , freelancers , start-ups, and small companies needs. Maktbi as a business centre aims to provide contemporary office spaces, meeting rooms, and seminars with the best technology. Elaghil Group was established in 1927 in Yemen and is one of the oldest trading groups.